We've all experienced the unexpected in our lives. 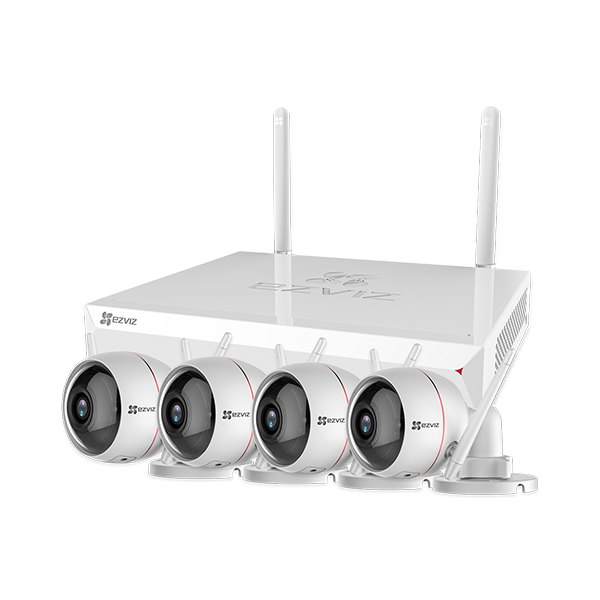 The reliable and durable T10 keeps your home safe from water damage. 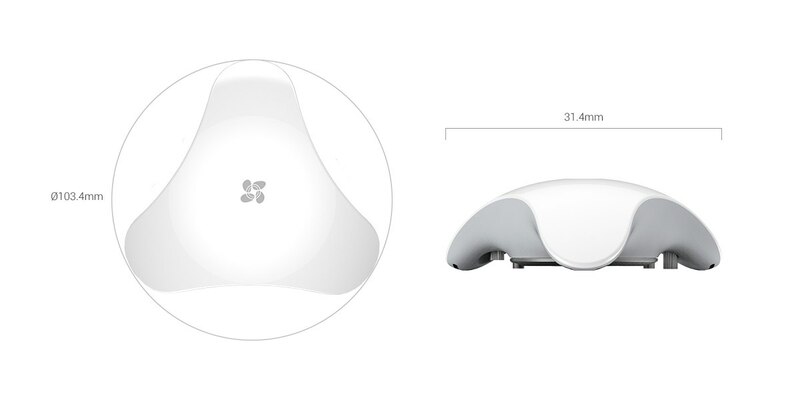 Thanks to its 100% wire-free design, the T10 can be installed anywhere you need! 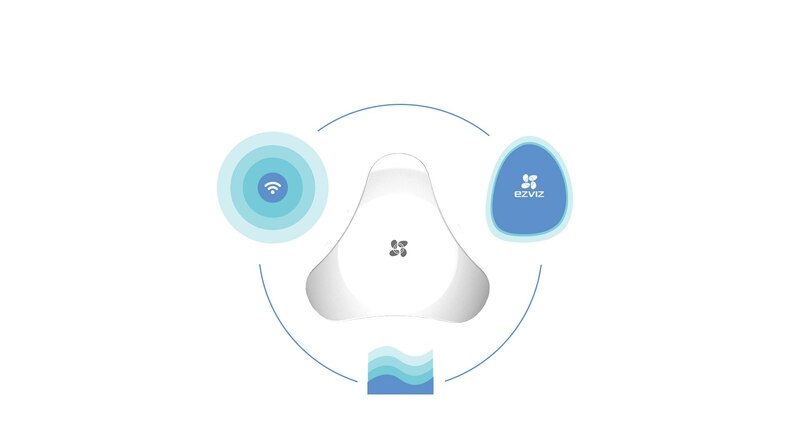 You can adjust the water detection level to between 0.4mm and 3.2mm. The T10 has an IP67 rating, making it secure and reliable. It still works after being submerged in 1 meter of water for 2 hours. 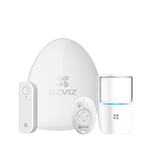 Whenever the T10 is triggered, the A1 sends an instant alert to the EZVIZ app on your smartphone. 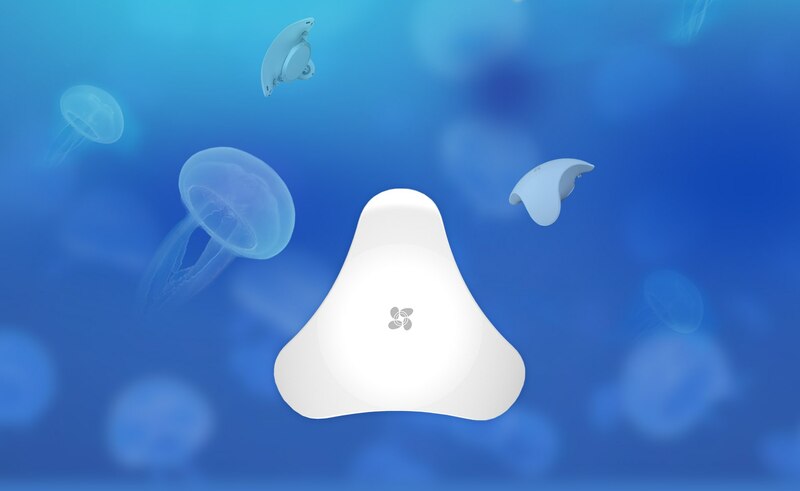 With its low power consumption design, the battery can last up to 2 years. 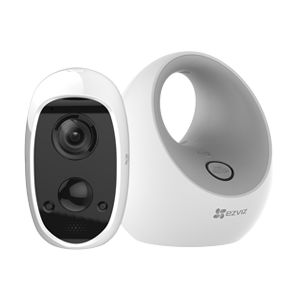 EZVIZ A1 can be connected to your EZVIZ cameras. 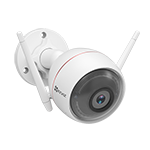 When the T10 is triggered, the camera instantly starts recording images and video. 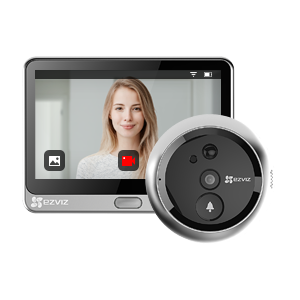 With the EZVIZ App, you can remotely control the T10 and all devices connect to it even when you are away from home.